Most fashion lovers have some sort of internal list of what constitutes a luxury material and what doesn’t, and we all use our personal lists to (at least in part) decide what’s worth the industry markup and what’s not. 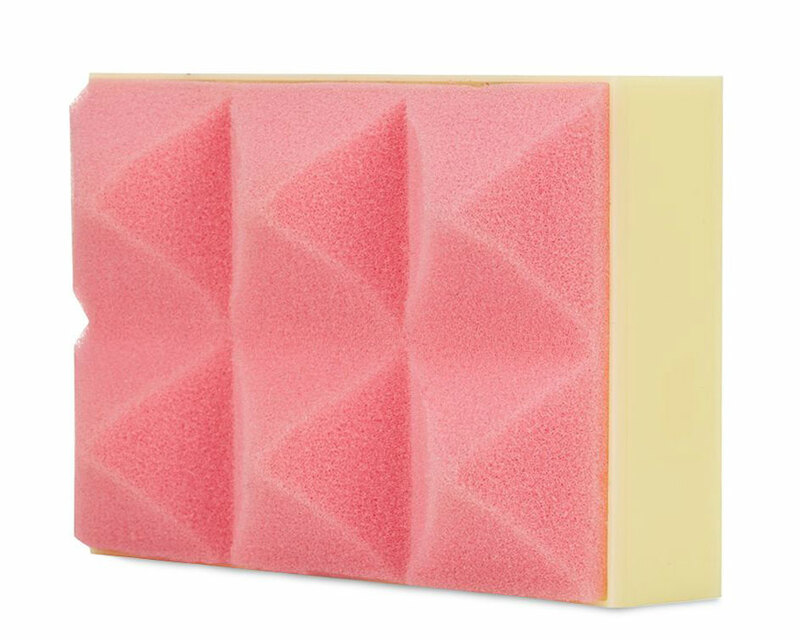 Raise your hand if squishy foam is on your internal list. Anybody? Mary Katrantzou has adorned her inventive, print-heavy ready-to-wear with things like rows of #2 pencils, so her keen eye for materials that aren’t necessarily supposed to be used in fashion isn’t exactly shocking. 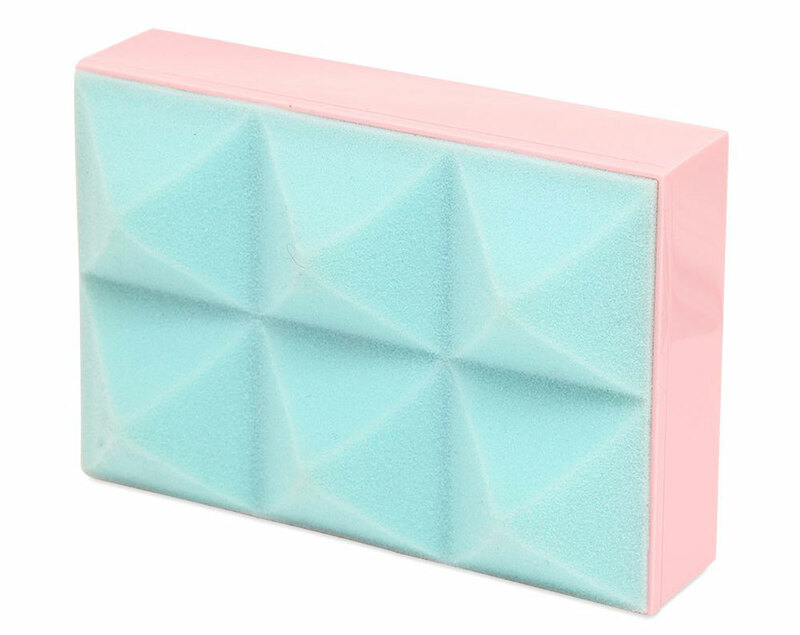 And just like those pencils, the foam on these clutches, which has been sculpted into big, soft studs, feels somehow appropriate. Maybe even logical. Hear me out on this one. The foam is super light, so it doesn’t add any weight to a bag that has to be carried by hand; every ounce counts when it comes to a clutch. It also adds a visual softness that contrasts nicely with the bag’s rigid construction, and it’s a bit of texture without the use of fur, which is the animal product generally used to create a similar effect. When I first looked at these clutches, I dismissed them, but the more I look, the more I get it. It may not be for me (especially at this price), but I’m always appreciative of a designer stepping outside the bounds of what most others do.